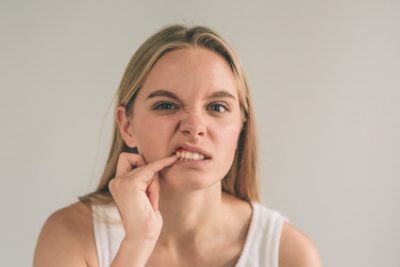 Home/Periodontal (Gum) Disease/What Is Periodontitis? Periodontitis is a gum disease that is one of the most common oral problems among people. It occurs when the deeper periodontal structures and gums become inflamed. This inflammation causes gum bleeding, swelling, and redness. 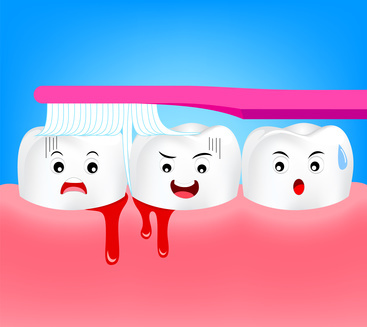 Inflammation is often caused by the accumulation of harmful bacteria around the teeth. It can spread to the roots of the teeth causing tooth decay, loosening of teeth, and even loss of teeth. Weakened immune systems and high level of bacteria in the mouth can cause gum disease. 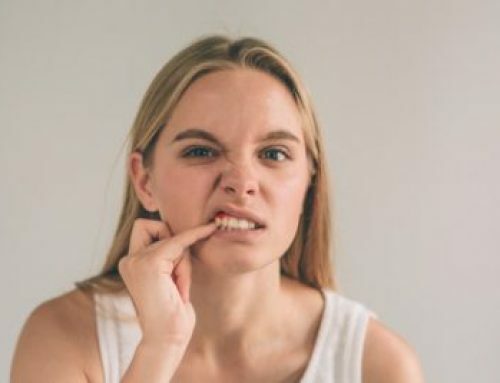 Some bad habits can increase the likelihood of Periodontitis. It is important to maintain good oral hygiene to reduce the chance of bacteria accumulation. To prevent infections teeth and gums need to be in their best condition. Dentists recommend brushing teeth at least twice in a day and flossing regularly. If there is some space between the teeth, an interdental brush needs to be used. Dental checkups need to be kept regularly to clean out any plaque or calculus on the gums and teeth. Scaling can clean and remove debris from below the gum line. Bacteria that accumulate between the teeth and gums need to be cleaned properly. There are some medications that you can take to cure Periodontitis. Enzyme suppressants prevent destructive enzymes which break down gum tissue from developing. Flap surgery reduces pocket sizes and removes deep rooted calculus. Bone and tissue grafts help regenerate gum tissue and bones that can become damaged from Periodontitis. For more information, give HPS Dental a call. We can be reached at (248) 652-0024. We look forward to your call! 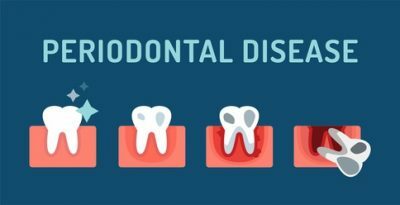 2018-09-28T14:14:26-04:00By Shelby Township Dentist|Periodontal (Gum) Disease|Comments Off on What Is Periodontitis?